A member of the Thrale family was living at "Heerfield" in Sandridge at the beginning of the eighteenth century, and on the 19th century census returns the Harefield area appears to be a market garden. In the early 20th century Alfred Stevens ran a market garden on part of this site, where Orchard Garage now stands, but most of the land is abandoned and neglected. Some fruit trees still survive. The present house of this name was built in 1908 for Mr. J. H. Smith, who died in 1909. The entrance was from the lower end of Woodcock Hill. 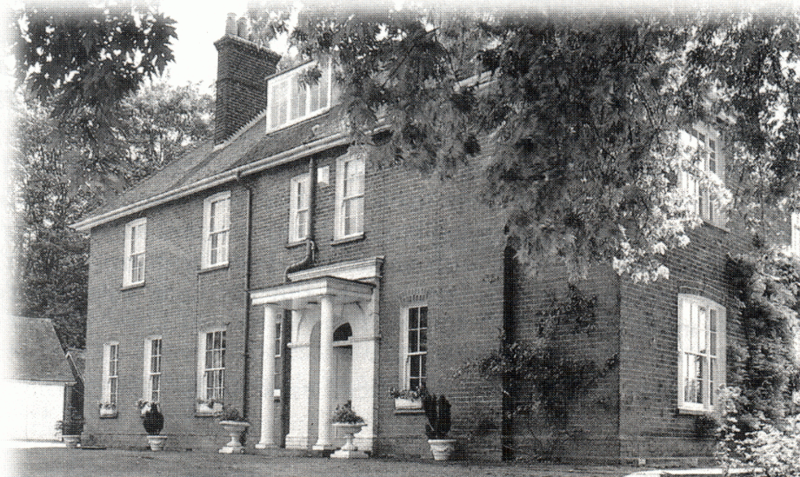 Sir Kenrick and Lady Gibbons lived at Harefield for many years. A dilapidated old house stood by the drive until it was rebuilt by the present owner of Harefield in the early 1990s.